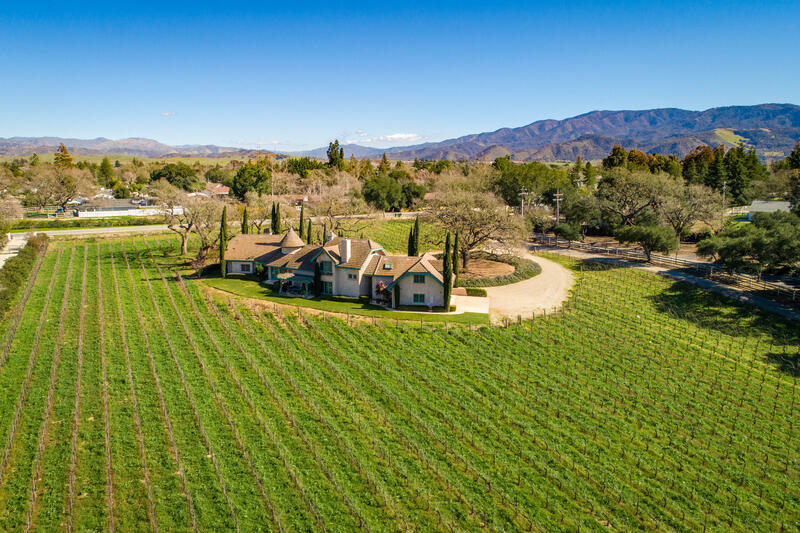 Make owning your own vineyard a reality! 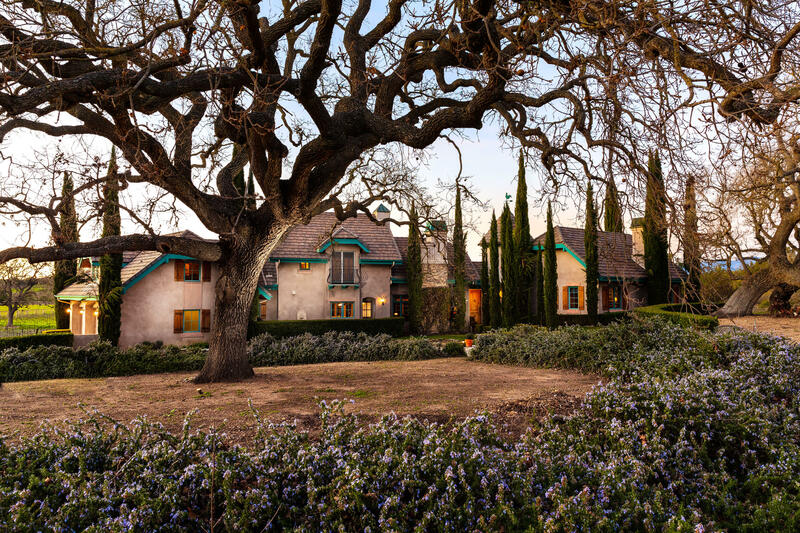 Wine Country Dreams come true at Starfire Vineyards in Santa Ynez. 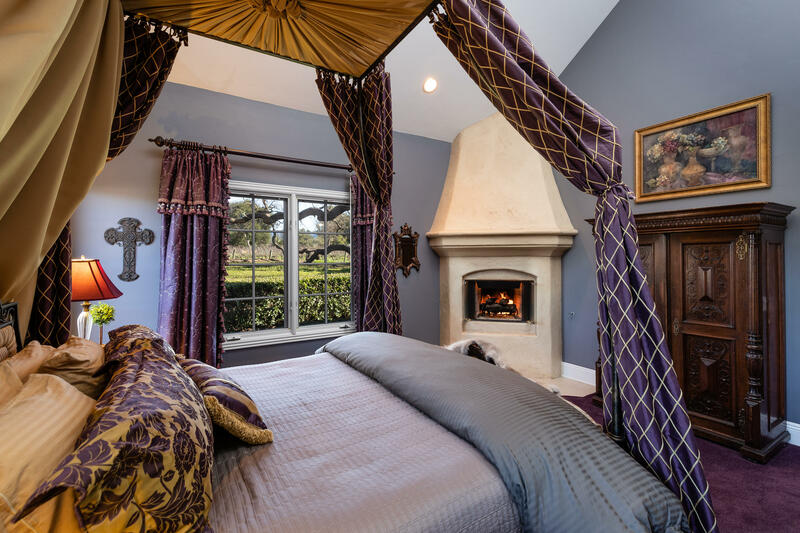 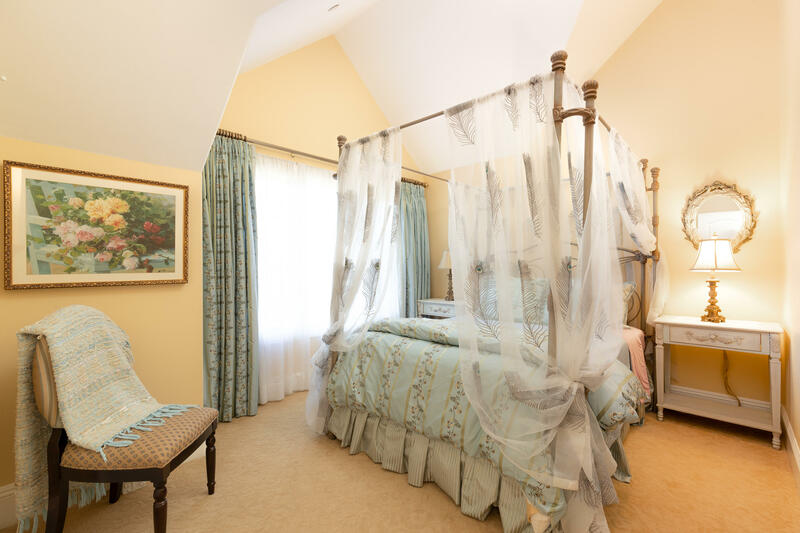 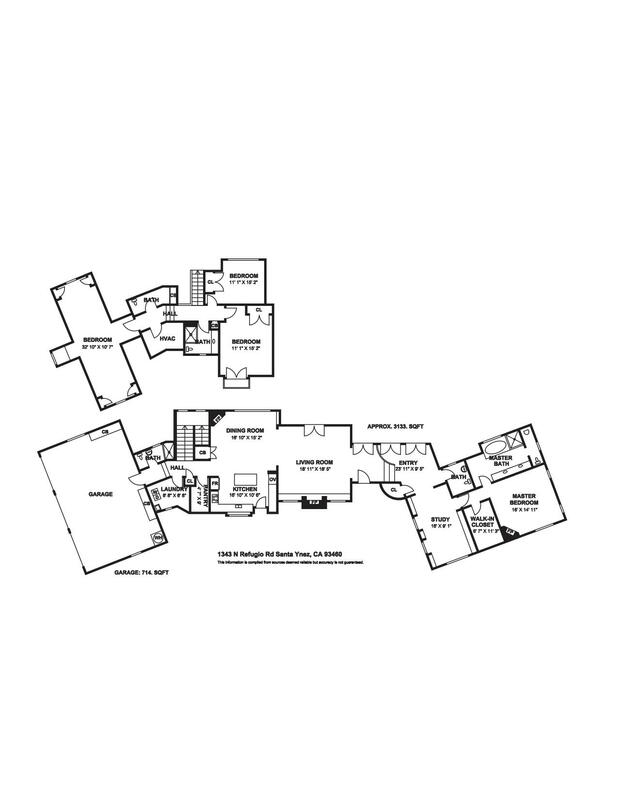 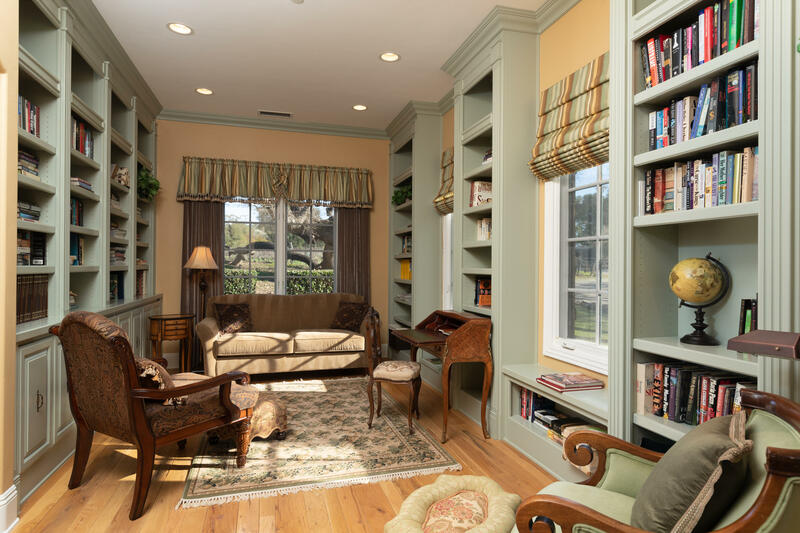 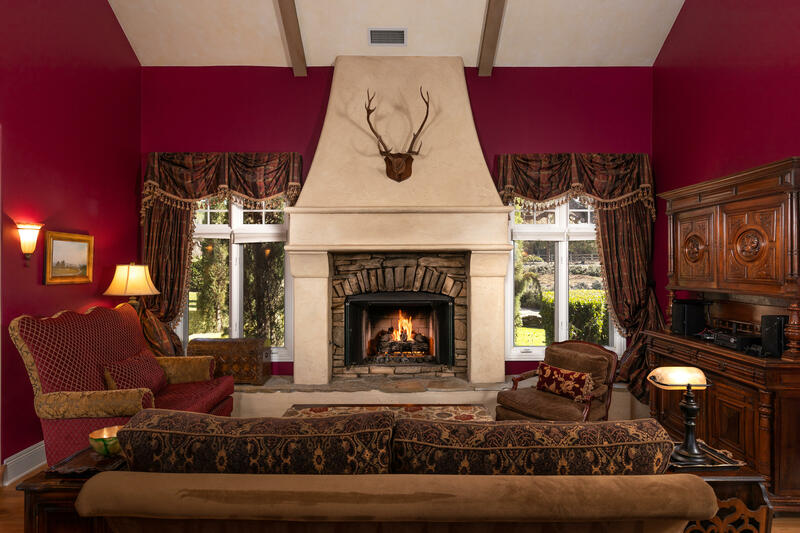 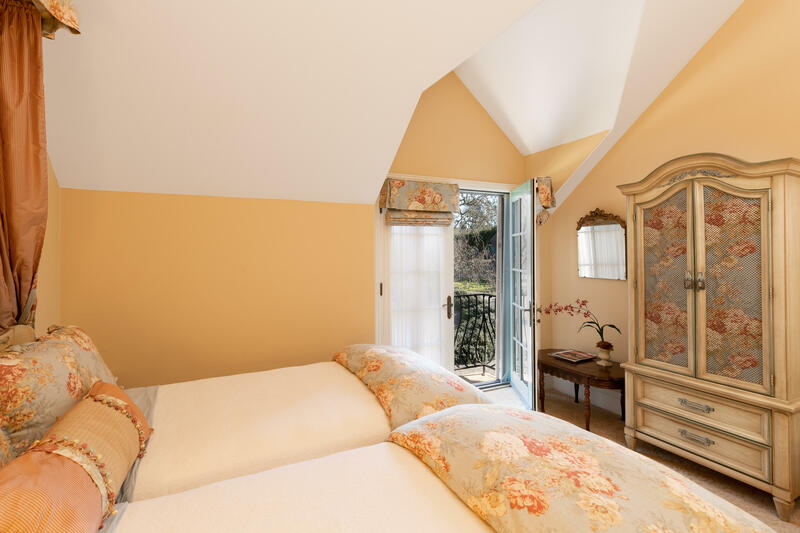 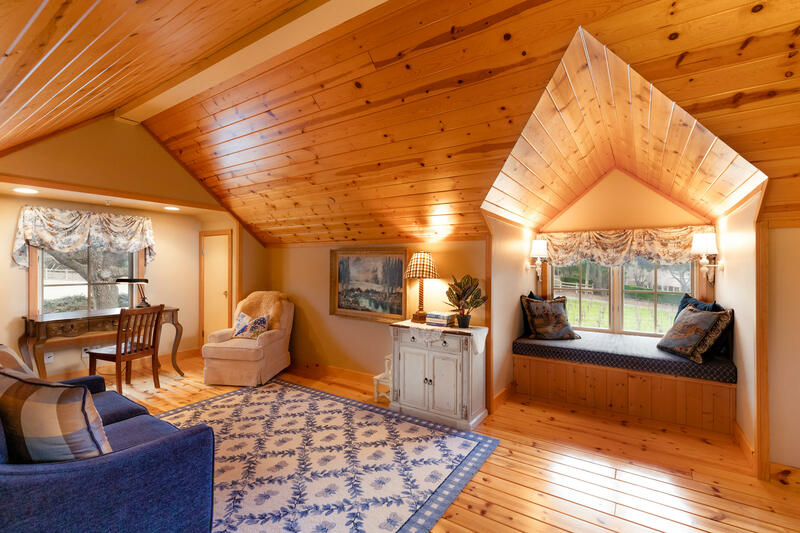 This magical European Chateau-style home is being offered furnished, move-in ready for you and your guests to enjoy peaceful weekend getaways or relax fulltime. 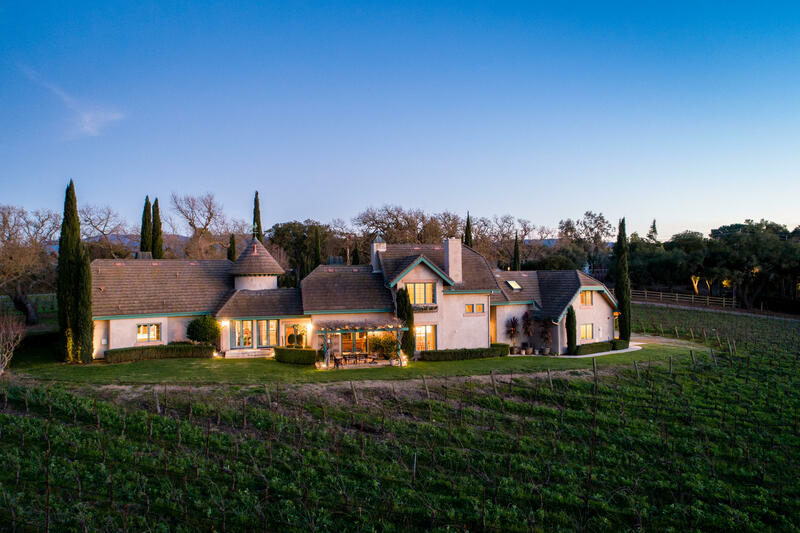 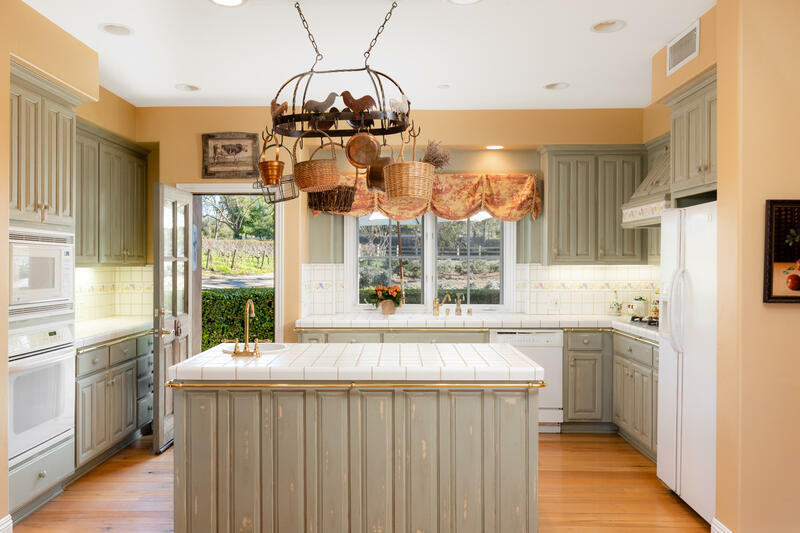 Situated among beautiful horse farms and neighboring vineyards, this approximately 3,100+/- square home sits nestled in Century old oak trees surrounded by Syrah vines, on 4.7+/- gentle acres. 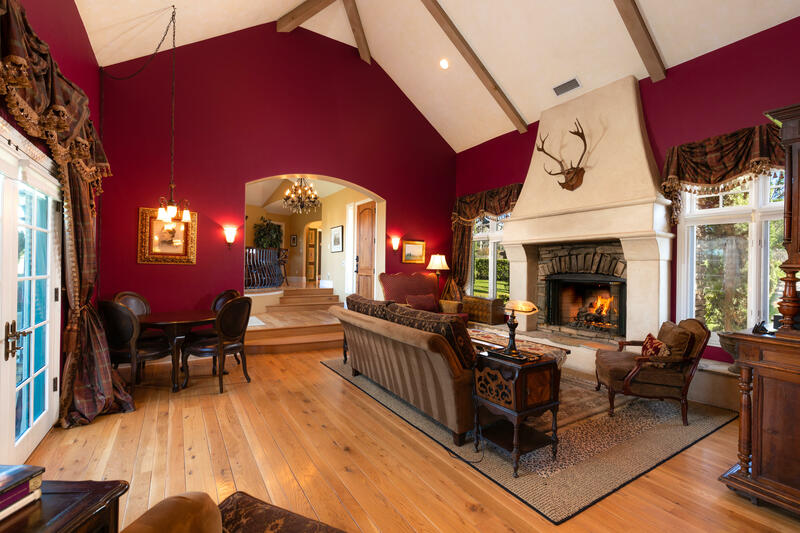 Commanding fireplace, vaulted wood-beamed ceilings and tall windows make the formal living room dramatic yet inviting and warm. 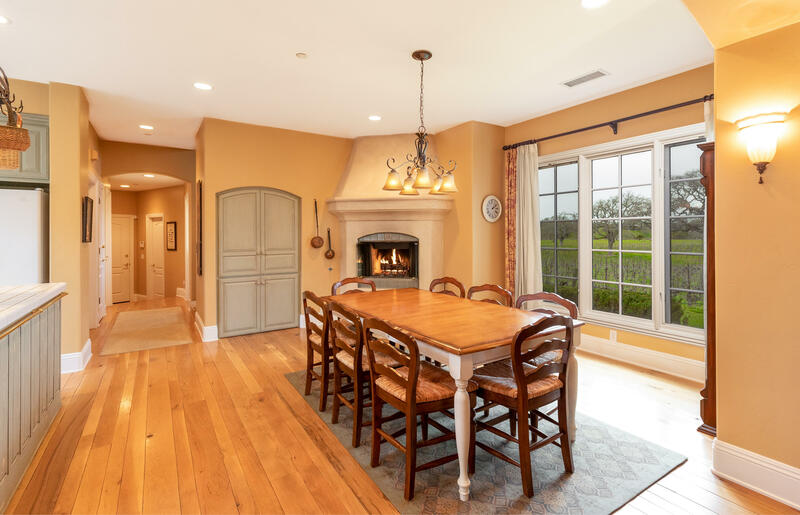 The open concept kitchen and dining area feature a cozy corner fireplace and large picture windows overlooking your private vineyard and the stunning mountains in the distance.